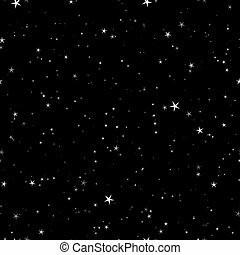 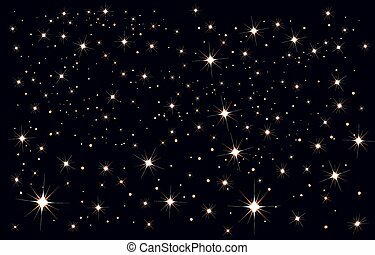 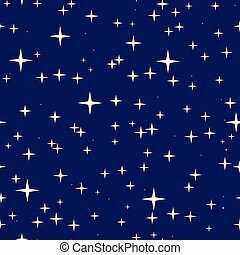 Night starry sky. 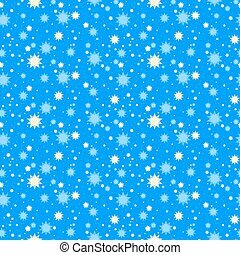 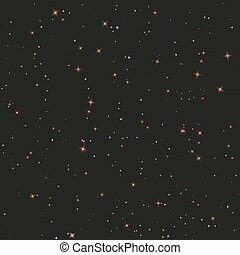 seamless background. 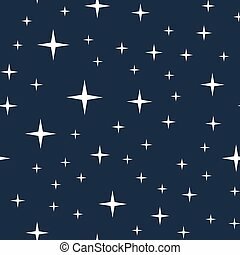 illustration in vector format. 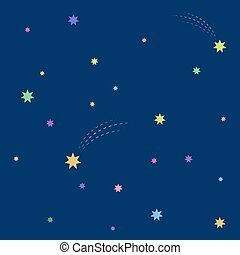 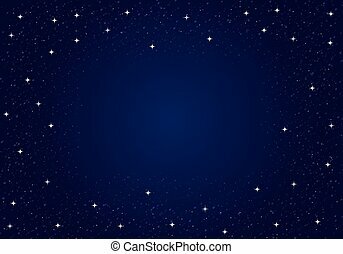 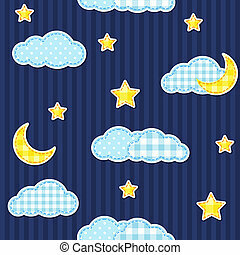 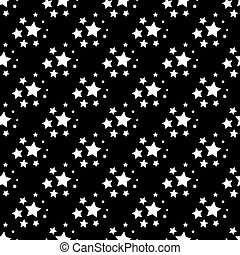 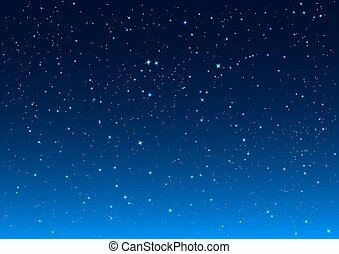 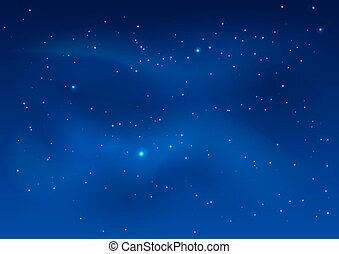 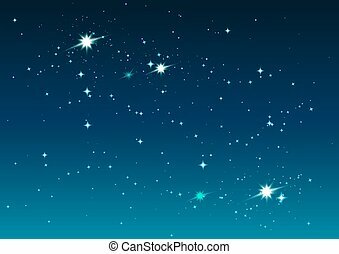 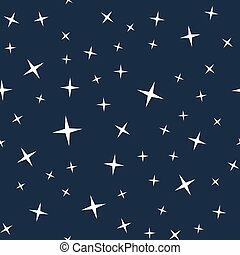 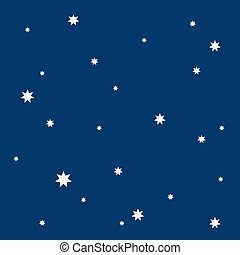 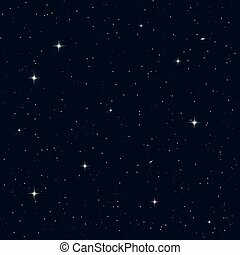 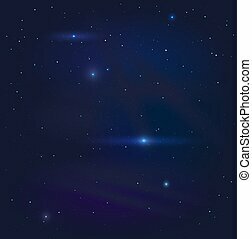 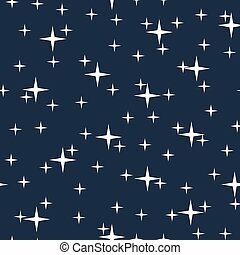 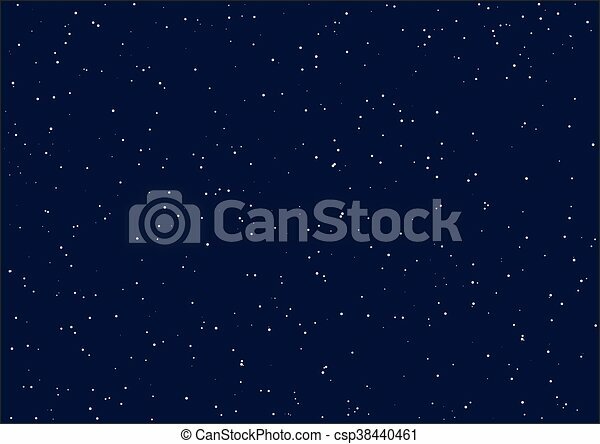 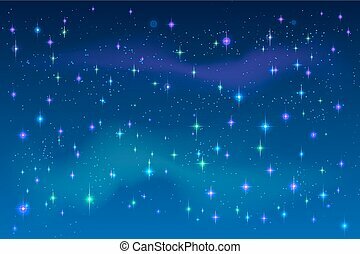 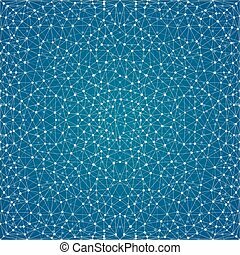 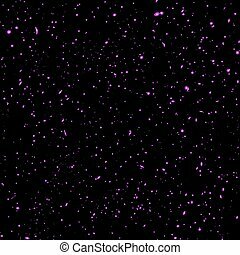 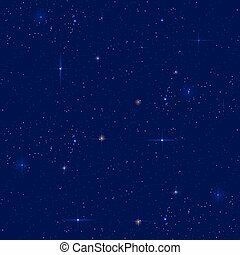 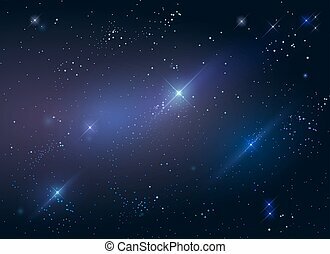 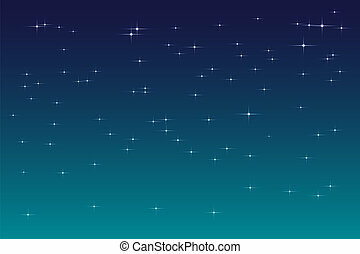 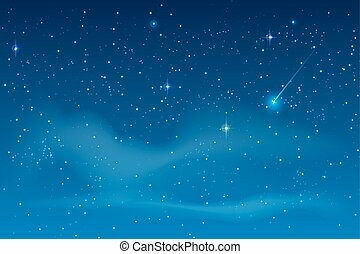 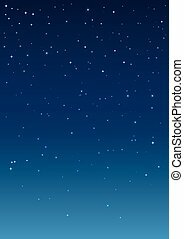 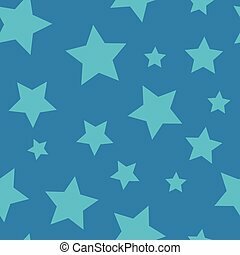 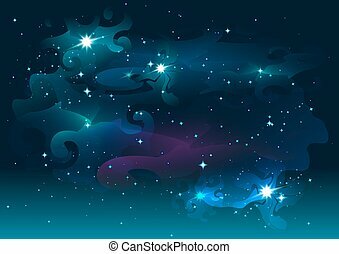 Realistic seamless vector image of the night sky with stars and galaxies. 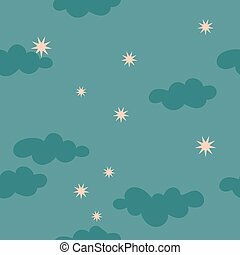 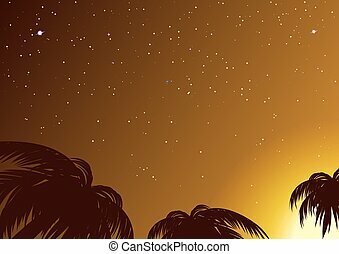 The sky in starry night, vector art illustration.